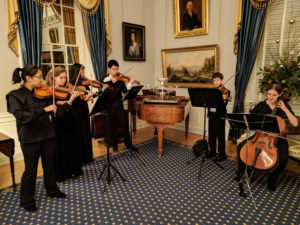 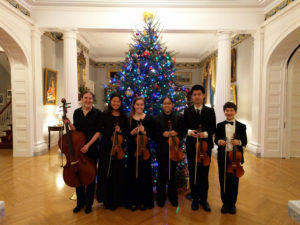 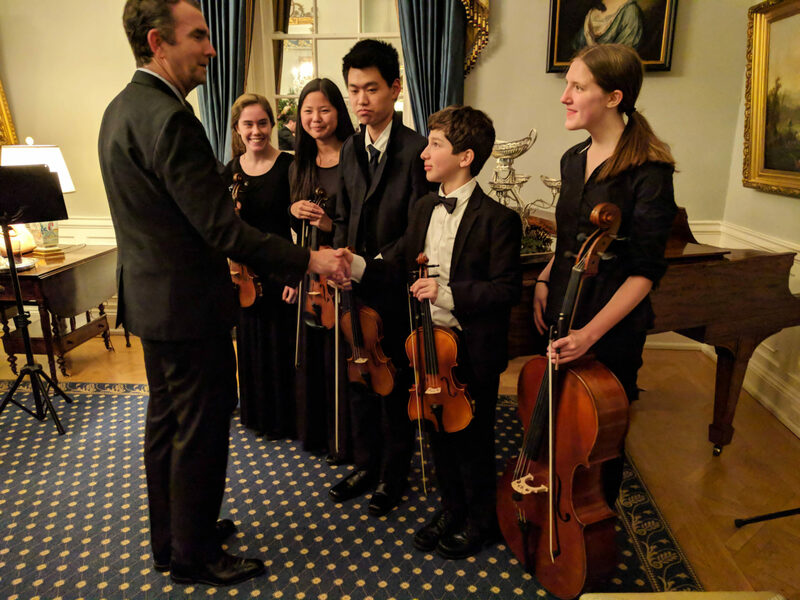 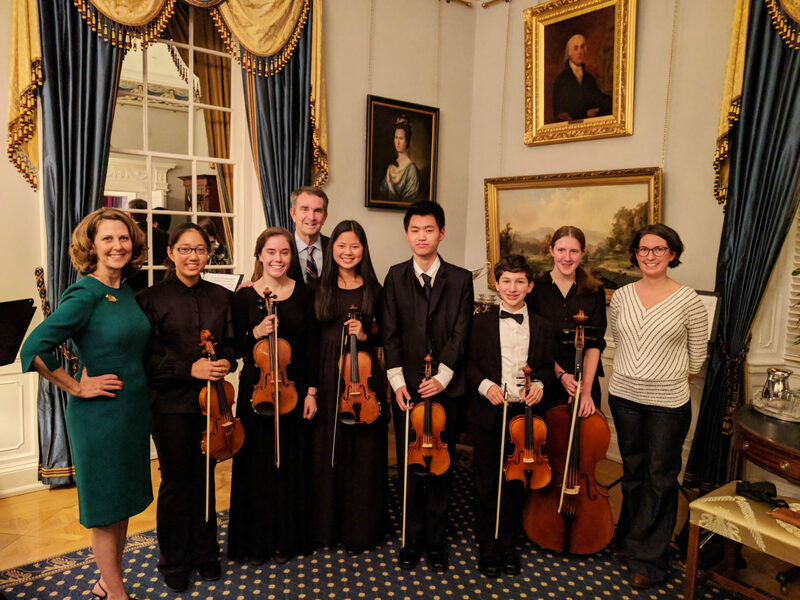 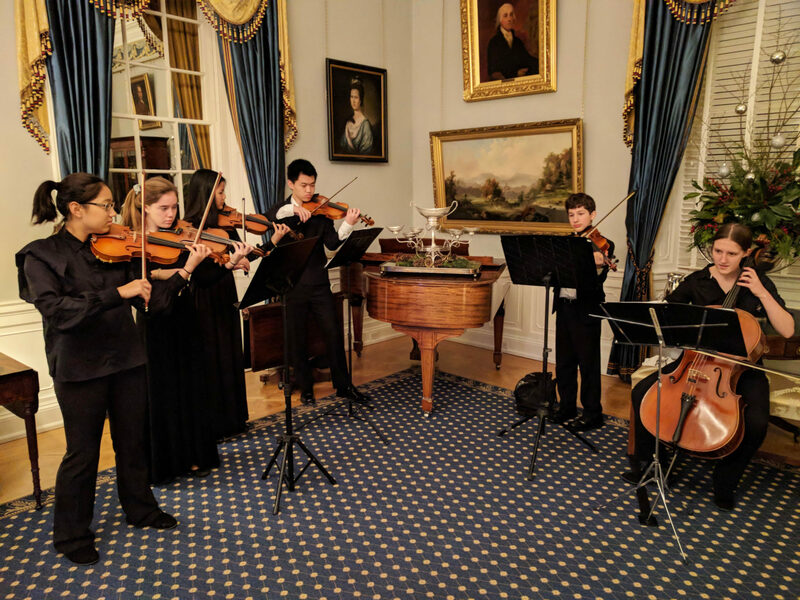 Maggie Walker’s Cantante Strings provided music at the Governor’s Mansion December 5th for an event hosting all of the previous Virginia Governor’s. 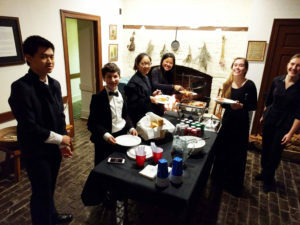 The students had a blast and were truly blown away by the experience. 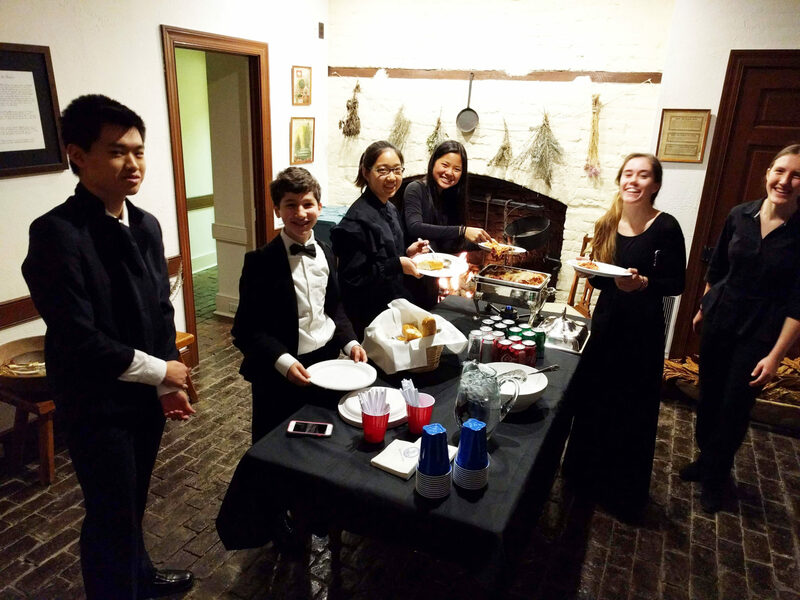 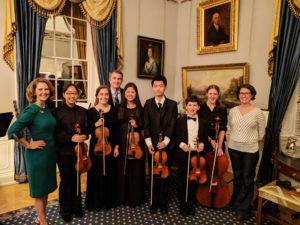 Along with their sponsor Mrs. Christina Sienkiewicz, the students involved are Minji Cho, Emma Chun, Alyssa Wright, Eric Qian, Sam Lichtman, and Mira Eisenhauer.